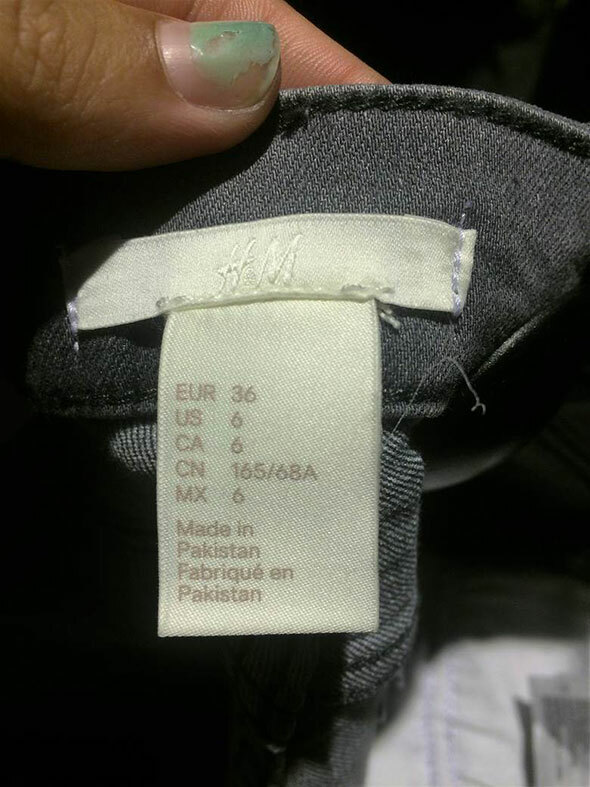 How Do H&M and Zara Compare in New York? The Swedish retailer and its Spanish rival have locations all over the world, including New York City, where they've largely outperformed against their American rivals. After a dismal quarter for American clothes retailers, two international imports stand out: Sweden's H&M and Spain's Zara. 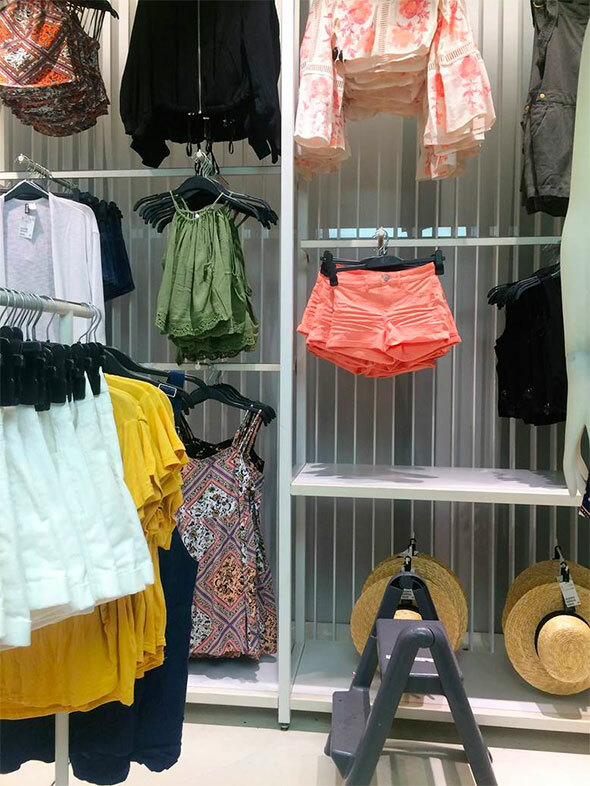 Zara parent Inditex, which trades on the Madrid Stock Exchange, reported first-quarter sales of €4.9 billion ($5.5 billion), up 12% year-over-year, with sales for the second quarter so far up by 15%. 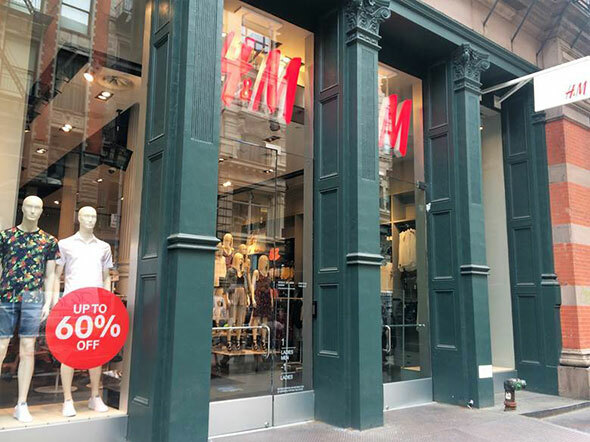 Stockholm-listed H&M's performance was more muted, with May sales up 9% compared to May 2015. Its second-quarter figures rose just 2%, to Skr46.8 billion ($5.6 billion), shy of the expected Skr48.13 billion. The two companies are currently pursuing different business models. Zara is focused on revamping existing stores and expanding conservatively, while H&M plans to increase its store count 10% to 15% per year. 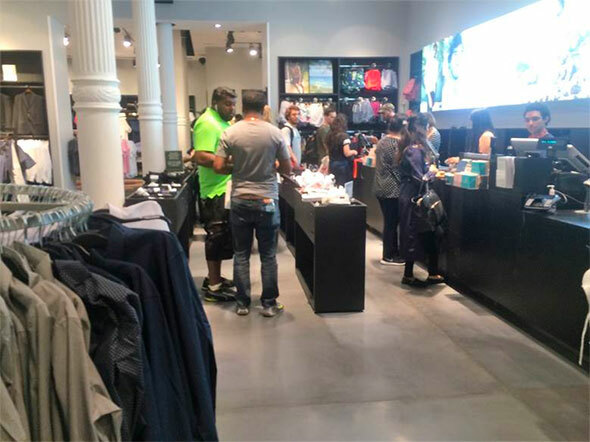 We sent two of our interns to investigate the shopping experience at H&M and Zara stores in New York. 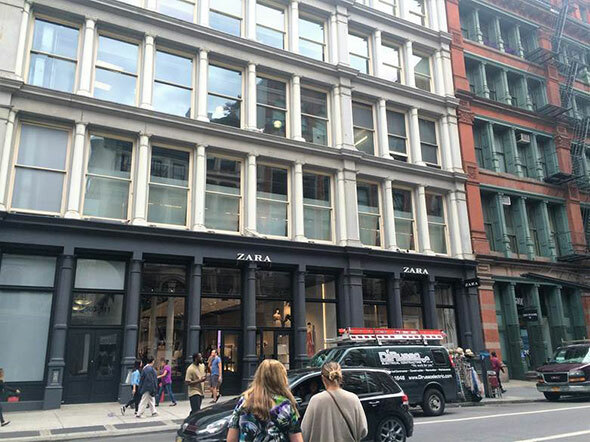 Their storefronts hinted at the experience inside: H&M, advertising a sale, was busier, while Zara was neater and calmer. 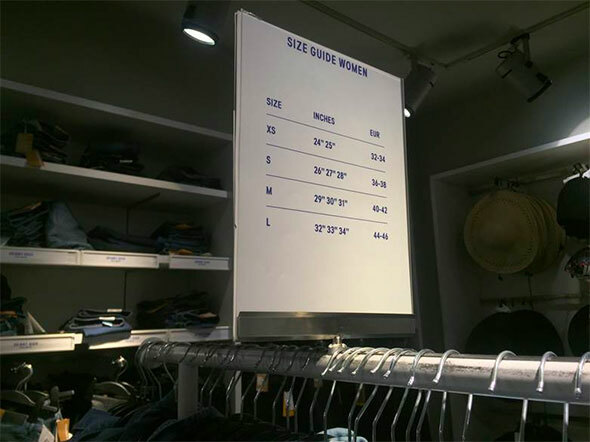 Perhaps highlighting their international roots, both companies described merchandise in American, European and Mexican sizing. 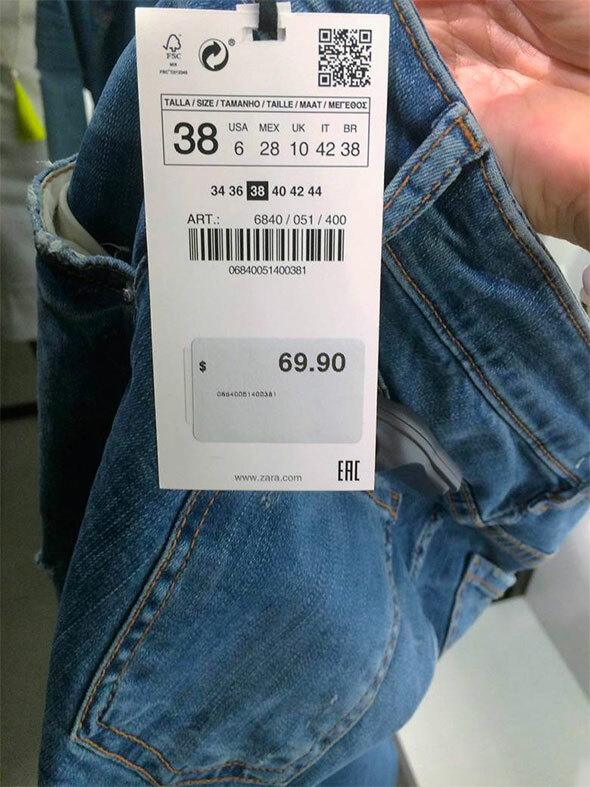 H&M also offered a conversion guide. 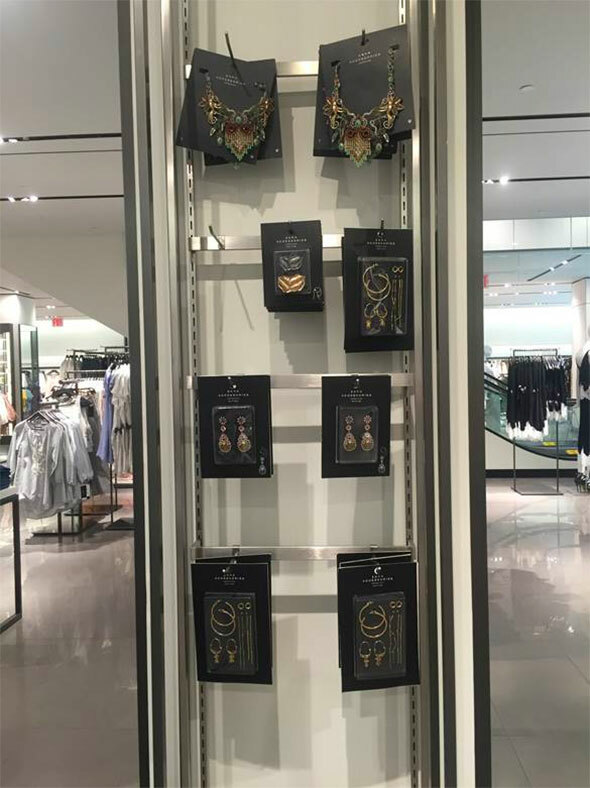 Zara highlighted accessories more than H&M, with a particular focus on jewelry. 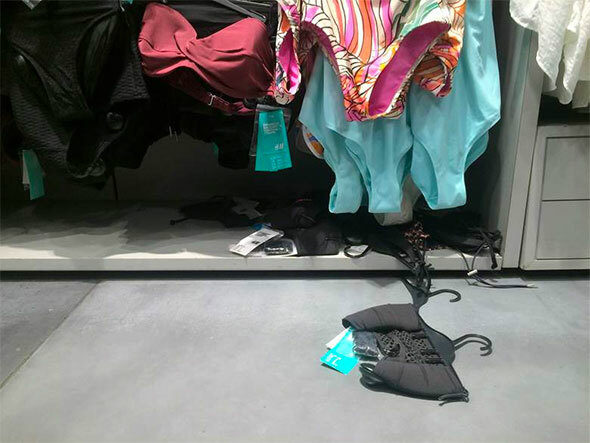 H&M differentiated itself with a (slightly untidy) display of swimwear. 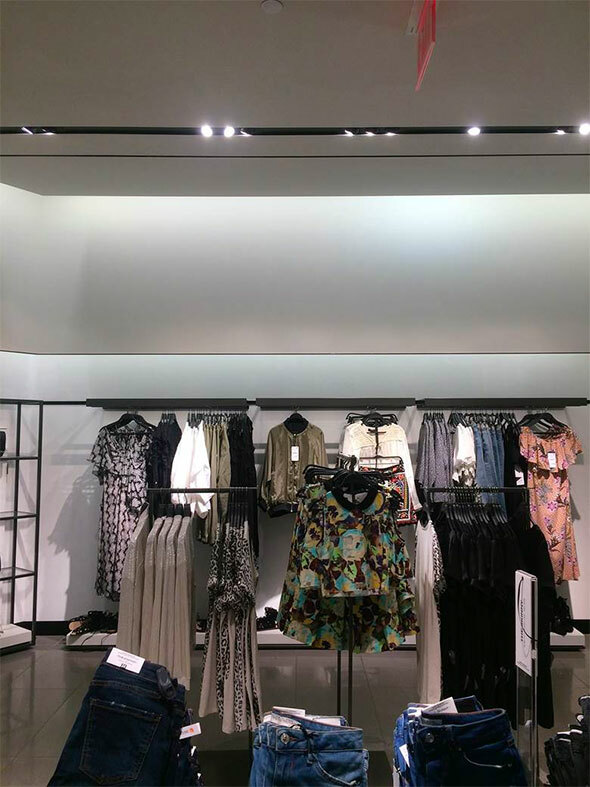 H&M stacked its products high, while Zara favored a lower, more easily accessible layout. 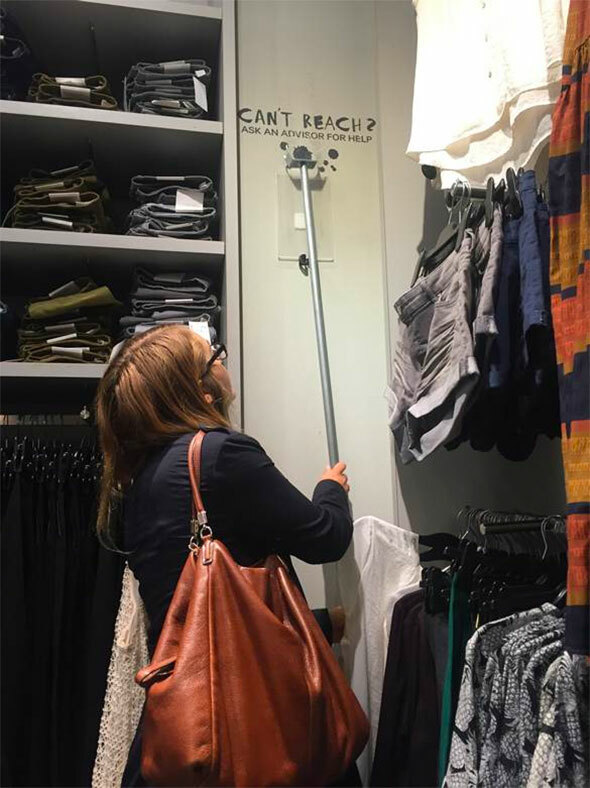 A metal pole alleviated our intern's struggles to reach products at H&M. 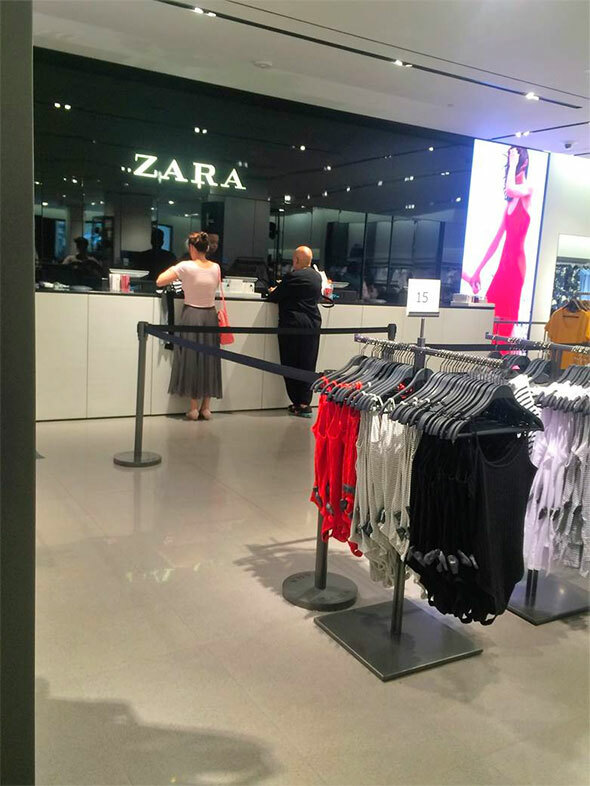 Zara was a quieter shopping experience, while the lines were longer at H&M. 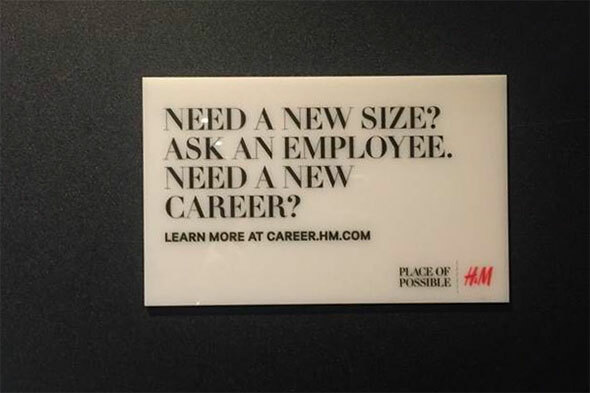 The Swedish rival is confident it can draw more crowds to new stores: H&M, unlike Zara, seems to be hiring.